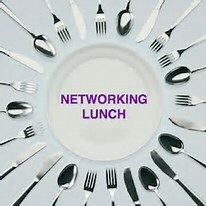 Chamber members and guests are welcome. Meet new business owners and share your business news. You’ve purchased your new phone system or internet service for your home or business office, now what? You’re probably asking yourself, “How do I get a phone line in the family room?”….or maybe, “How are our employees going to access our internet connectivity from their desktop workstations?” It’s easy, let our structured cabling team get you wired up! We offer both copper and fiber cabling installation and repair services. The Auxiliary of Shenandoah Memorial Hospital invites you to its fundraiser, In the Bag, on July 26, 7am-4pm, Door #24 North Entrance. The Woodstock Lions Club invites you to join them at the 2017 Captain's Choice Golf Tournament on Aug. 16 at Shenvalee Golf Resort. Contact Bill Moyers or David Hutton for more information. You're invited to join us for CrossFit Devil's Backbone's ribbon cutting at their new location in Strasburg on Aug. 12 at 8:30am. The Chamber's Nonprofit Council will meet Thursday, Aug. 10, 12pm-1pm, at the Chamber office. Nonprofits will discuss their missions and upcoming news and happenings at their organizations. This is a brown bag lunch meeting, drinks provided. 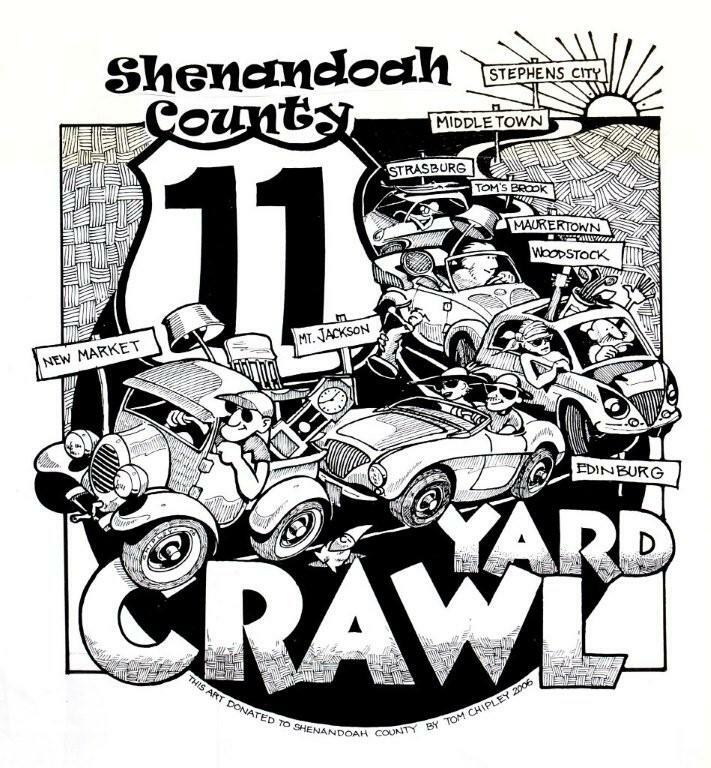 Register here..
Route 11 Yard Crawl - August 12 Over 8K sellers, buyers and business owners throughout the East Coast follow us on facebook to stay up to date on all the activities planned. These active followers are looking for places to stay and things to do while in town for the Crawl. Keep us posted on what you have going on and we'll share. 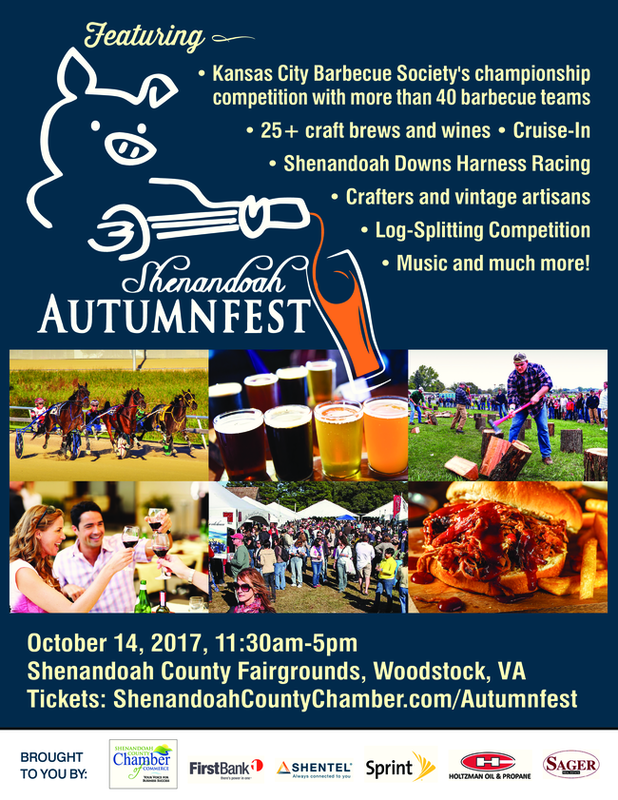 We invite you to follow us on Facebook at Shenandoah County Chamber of Commerce to get the latest business news and happenings. LFCC Registration is now open for the Summer and Fall semesters. Attain, Achieve and Advance at LFCC!